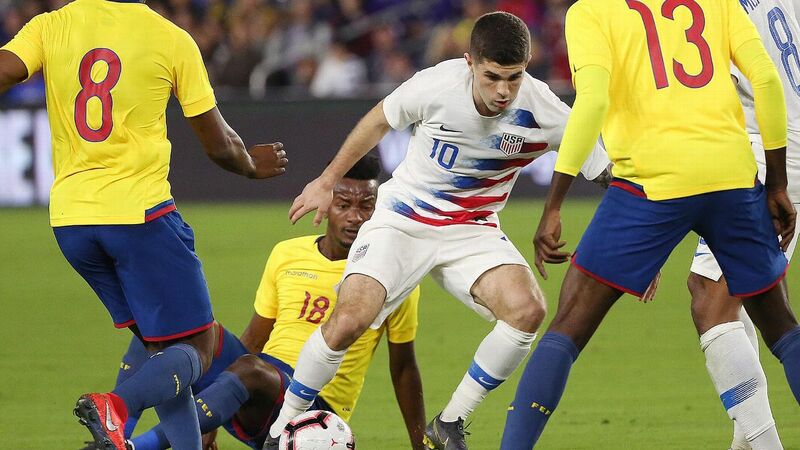 United States and Borussia Dortmund midfielder Christian Pulisic is set to miss the next 3-4 weeks after tearing a muscle in his right thigh in Tuesday's 1-1 friendly draw against Chile, a source tells ESPN. 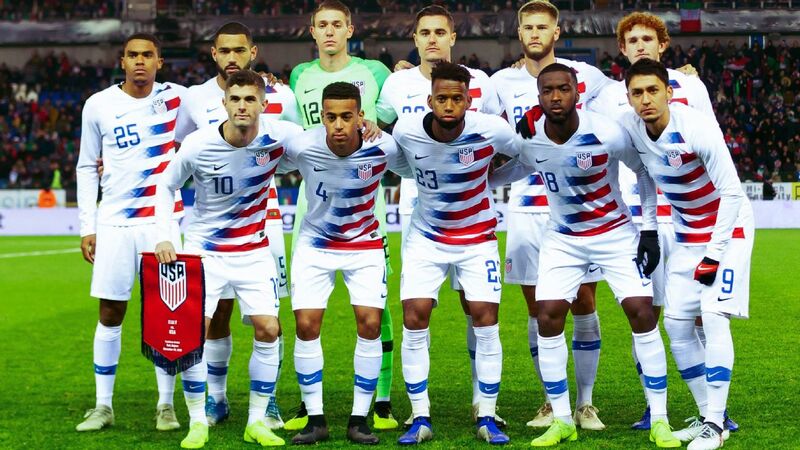 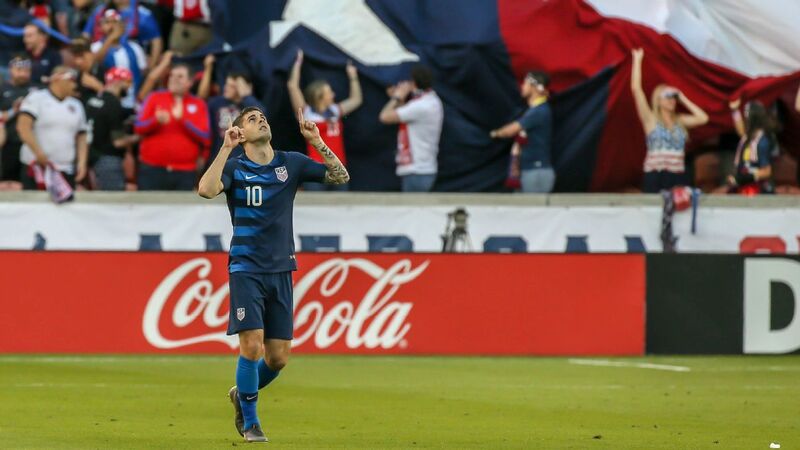 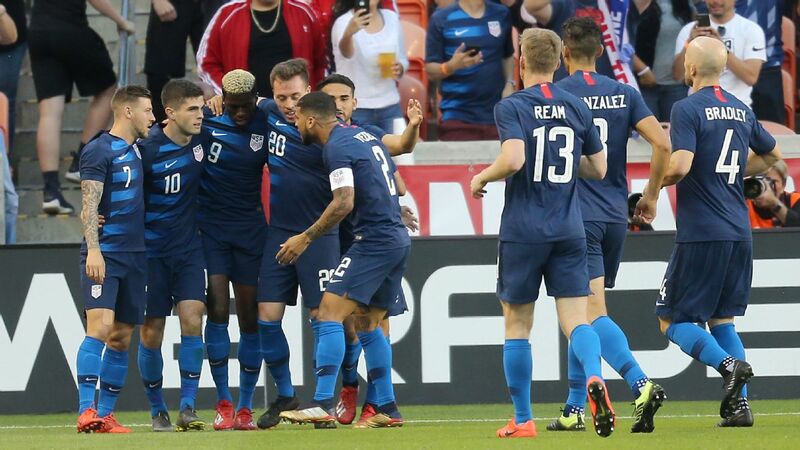 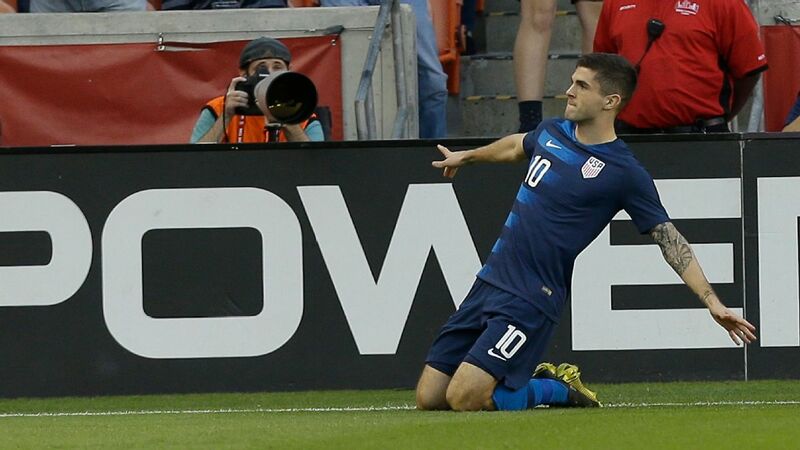 Pulisic, 20, returned to Dortmund after leaving the pitch early in the match against Chile in which he became the youngest American to reach double-digit goals. 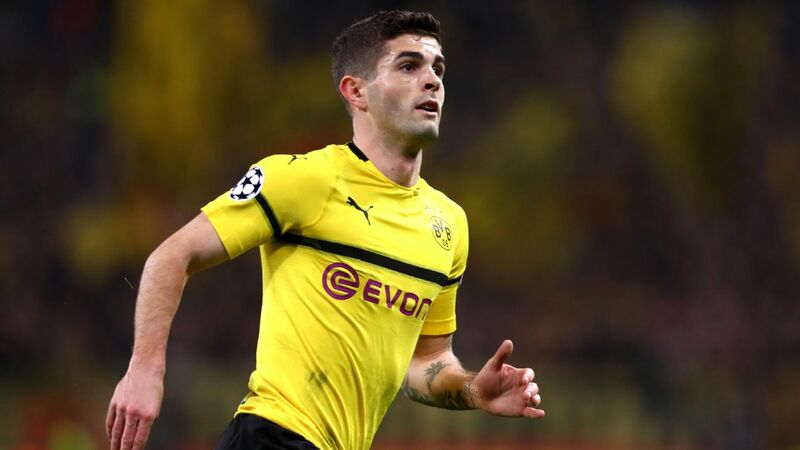 However, his record came at the cost of an injury which Dortmund coach confirmed to be a torn muscle fibre in his thigh. 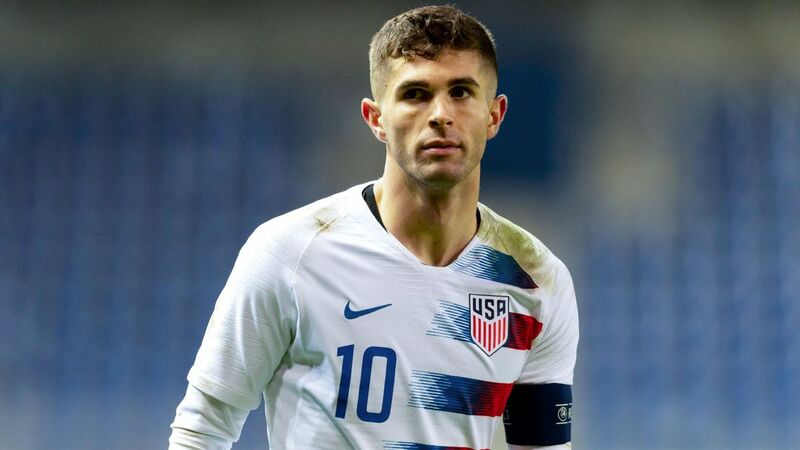 Christian Pulisic has a strained right quadriceps and returned to Germany for treatment, the U.S. Soccer Federation said on Wednesday. 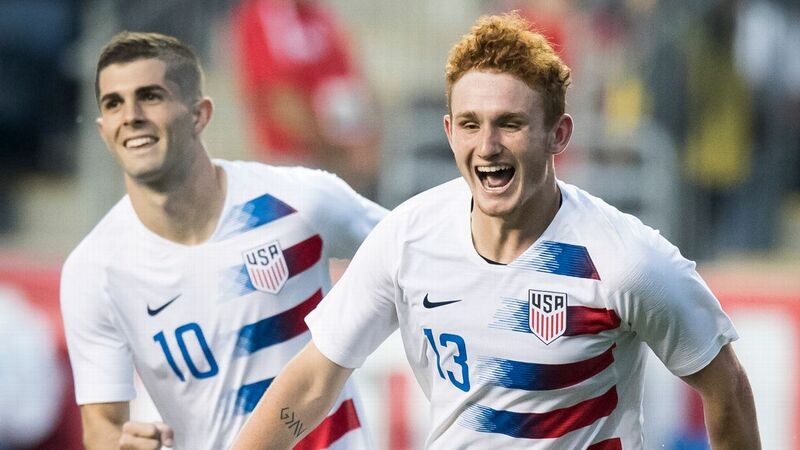 The 20-year-old midfielder scored in the fourth minute of Tuesday night's 1-1 exhibition tie against Chile, then left late in the first half because of the injury. 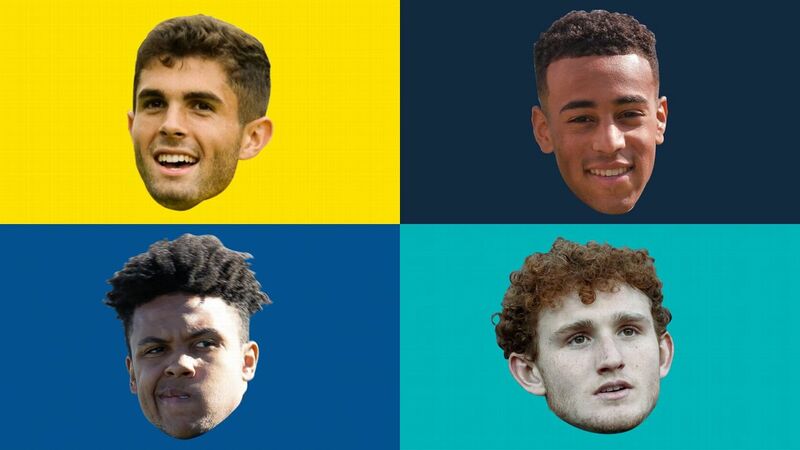 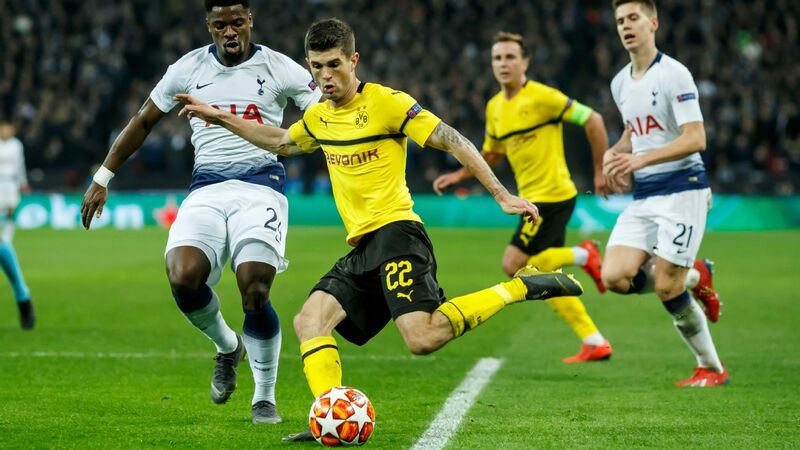 The USSF said Pulisic had an MRI after the game and was returning to club side Borussia Dortmund, who will establish a timetable for his return.